Fine honed memorials are also easy to maintain but need washing down to remove any natural weathering and growth which can adhere to material. 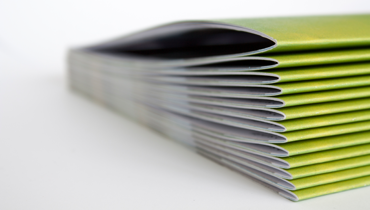 Click here to view our locations in Dunstable, Hitchin and Luton. 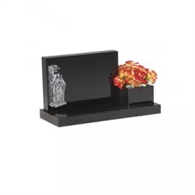 choose a suitable memorial to perpetuate your cherished memories and to honour a life with dignity and respect. 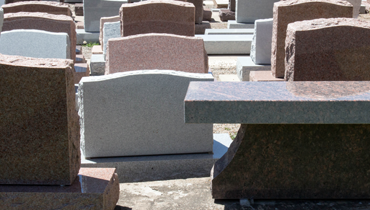 We offer a varied selection of memorials in natural stone and granite, suitable for cemeteries and churchyards. Everything from a simple vase to an ornate kerb set. 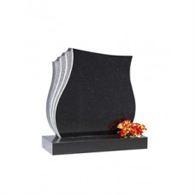 The memorial you choose can be tailored to your individual requirement in terms of size, colour, design and ornamentation. Personal designs and ornamentations can be included to make your choice truly unique, whether it is a particular sport, pastime or hobby, or perhaps some special achievement, we can create a memorial design for you that will encompass all those thoughts and memories. 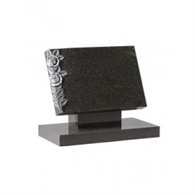 We would be happy to forward brochures on request, although we do advise customers to visit our showroom to view memorials on display and to see the beauty of natural stone. 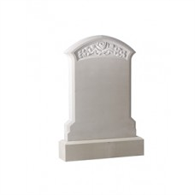 At Geere & Co we have a large selection of high quality memorials and headstones form which to choose and we will sit down with you to advise and help you through the process of choosing a memorial, selecting a verse or message and any other additions. 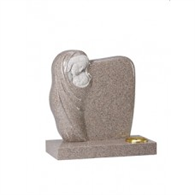 You can also view a large rang of our cemetery memorials, rustic and hand carved memorials, kerb sets, book memorials, heart memorials, church yard and graveyard memorials, children’s memorials, cremation memorials and vases through our online catalogue site.